I definitely had tons of fun with Drew on this shoot. 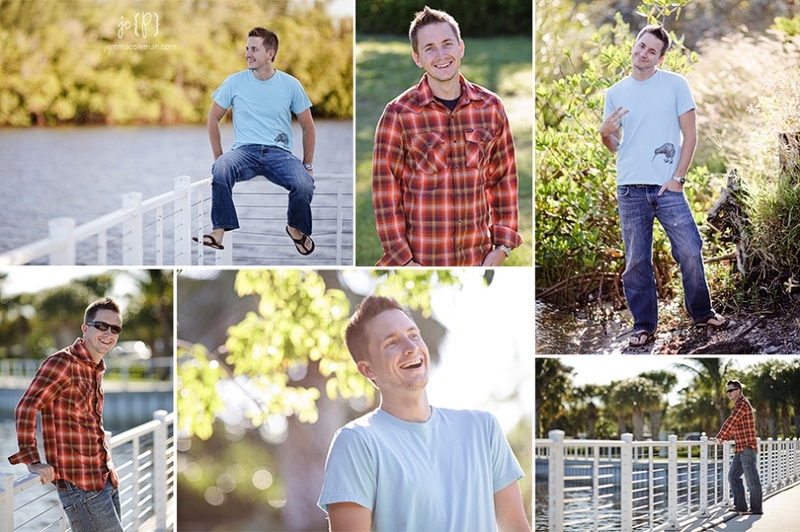 He was a great model – smiley, genuine, fun, and goofy. Oh, patient too… see photos at end. I thought I’d share some of the entertainment I enjoyed during our shoot. As well as I can remember anyway. Don’t quote me. 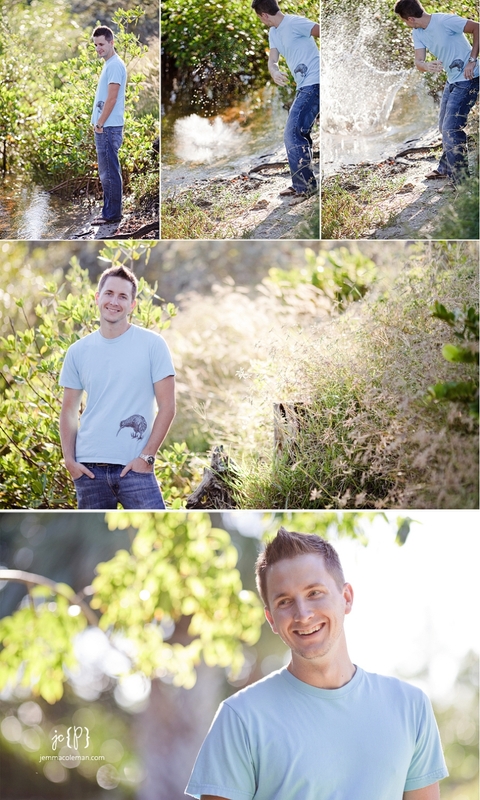 These are the photos that Drew was very patient for. He ran stadiums and did mountain climbers over and over and over to get the perfect shot of his reebok ad-worthy calf muscles. Plus I took some of these other cool ones. I like em. These are some fabulous pictures! You really seem to catch a persons best “side” Thanks again for sharing!